Click here for ActiVit Metabolism Formula ingredients and nutrition information. Click here for ActiVit Body Toning Formula ingredients and nutrition information. 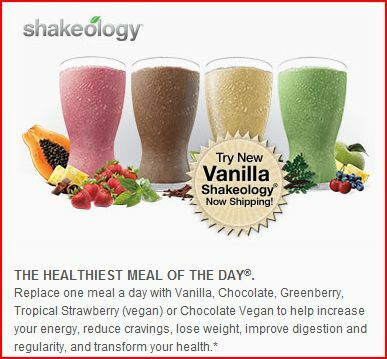 Click here for Core Cal-Mag ingredients and nutrition information. 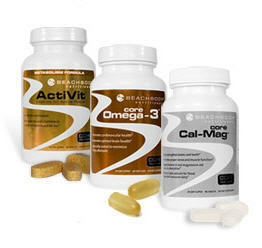 Click here for Core Omega-3 ingredients and nutrition information.